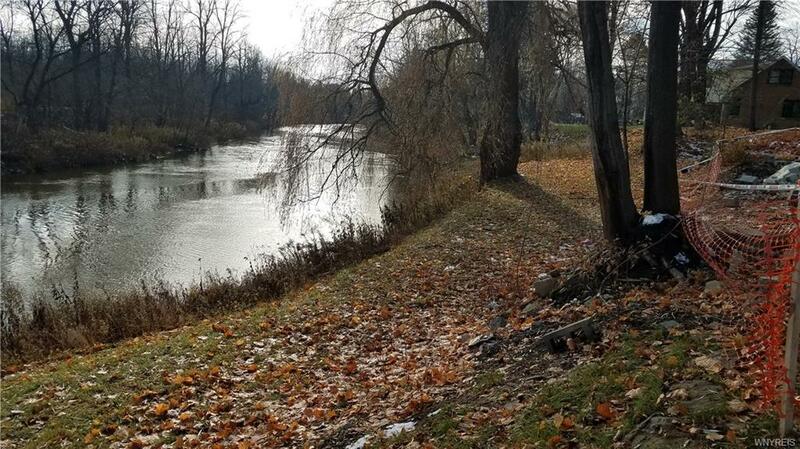 SITUATED ON TONAWANDA CREEK WHERE IT ADJOINS MUD CREEK. BUILDABLE VACANT LOT. HOUSE WAS DEMOLISHED. FLOOD INSURANCE REQUIRED.